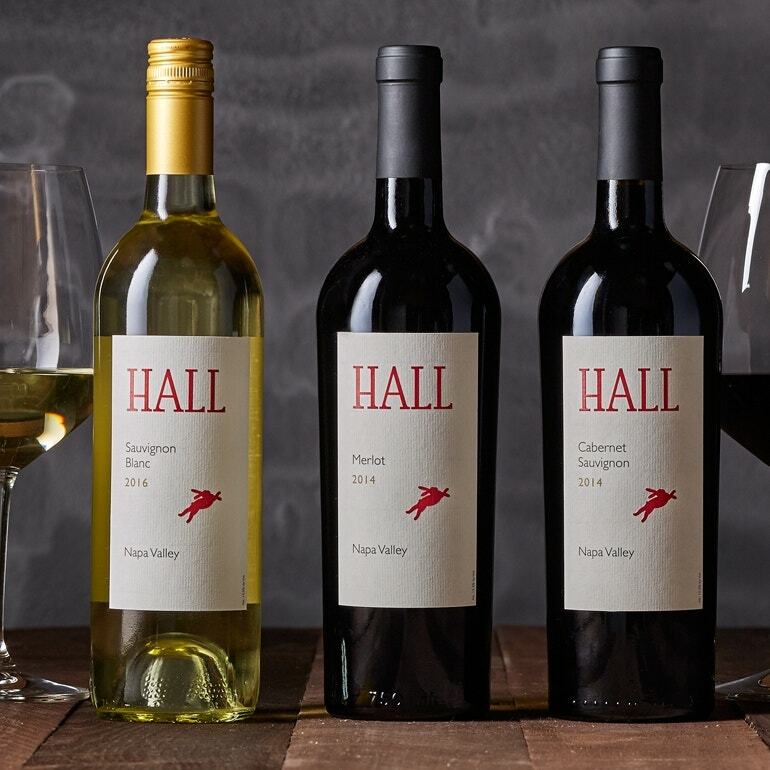 HALL produces some of the most distinctive and unique wines from the Napa Valley. 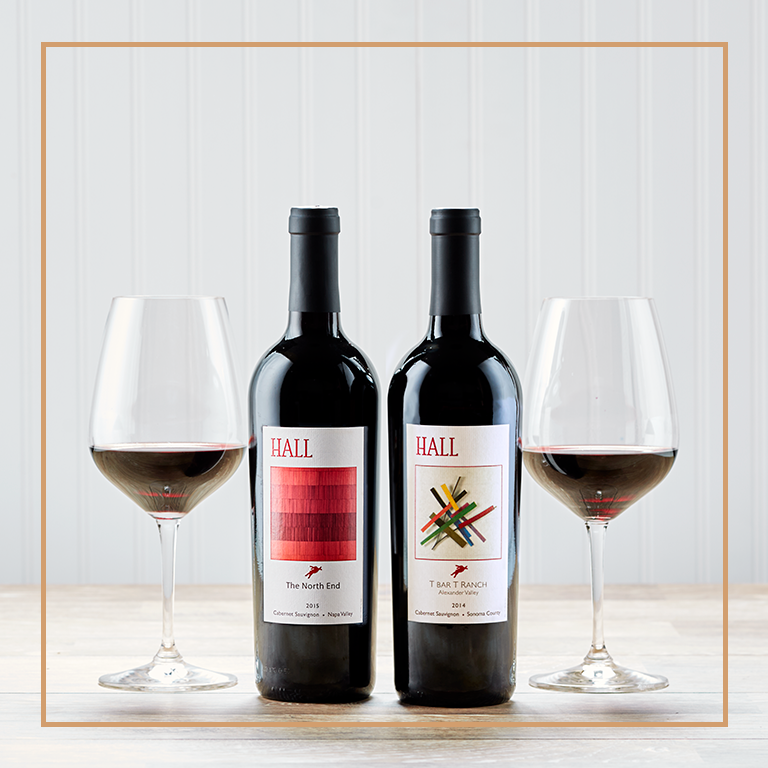 Browse our collection by varietal. 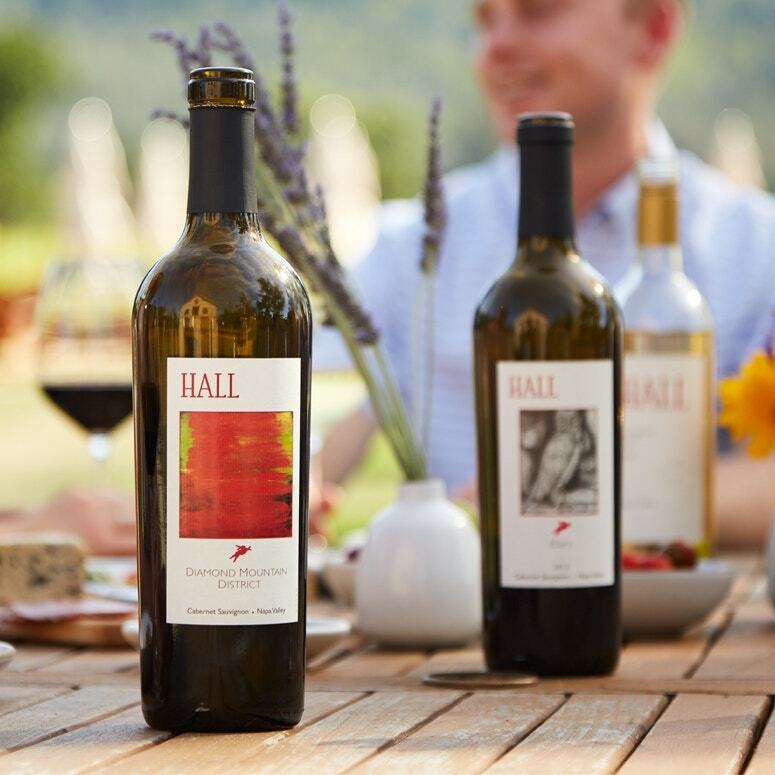 All HALL wines are crafted from grapes grown in some of Napa Valley's finest vineyards. 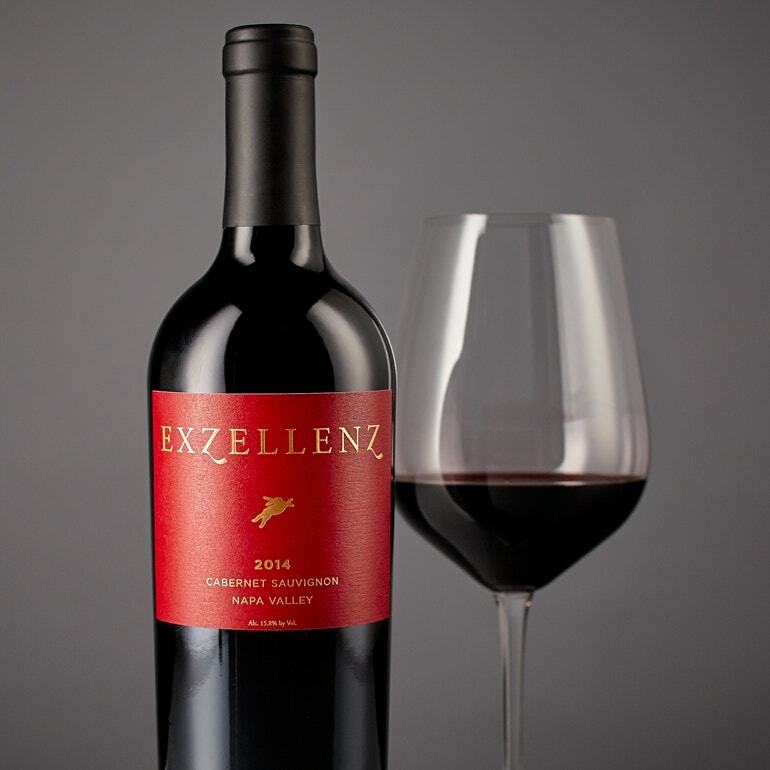 Browse our categories.